If you’re a Parks and Recreation fan (and if not, WHY NOT?) You probably remember Louis CK’s turn as Amy Poehler’s literal-minded cop boyfriend throughout season 2. 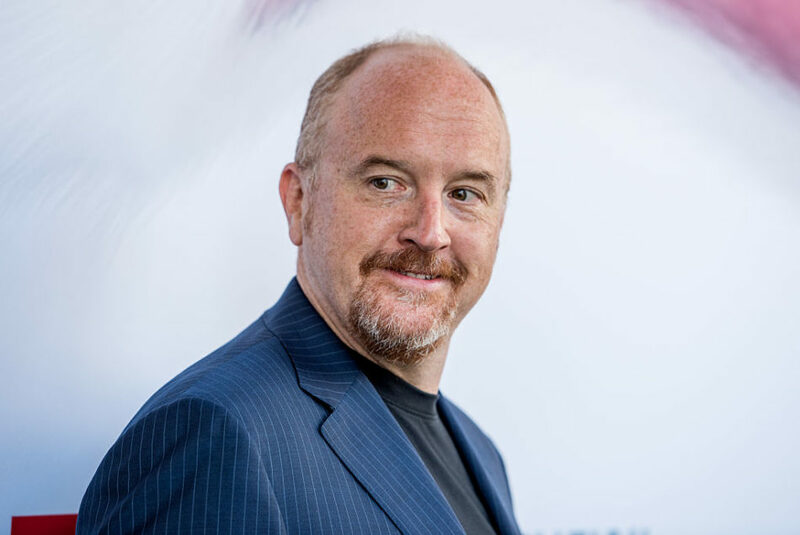 Well, since playing a cop makes you a professional TV police officer, it’s no surprise C.K. is back as a cop, this time in an animated TV series for TBS. The comedian will co-star with fellow funny man Albert Brooks in the animated show they created together called The Cops. The 10-episode first season will air in 2018, so we only have to wait AN ENTIRE YEAR to watch the show. Which is obviously a really long time, but we have a feeling it’ll be worth the wait. C.K. will lend his voice to a cop named Lou (of course), while Brooks will play his partner, Al. So obviously the show will hilarious. But we’re REALLLLY hoping C.K. will decide to push the hilarity over the edge by bringing on Leslie Knope (AKA Amy Poehler) for a cameo. Their chemistry deserves to be animated.